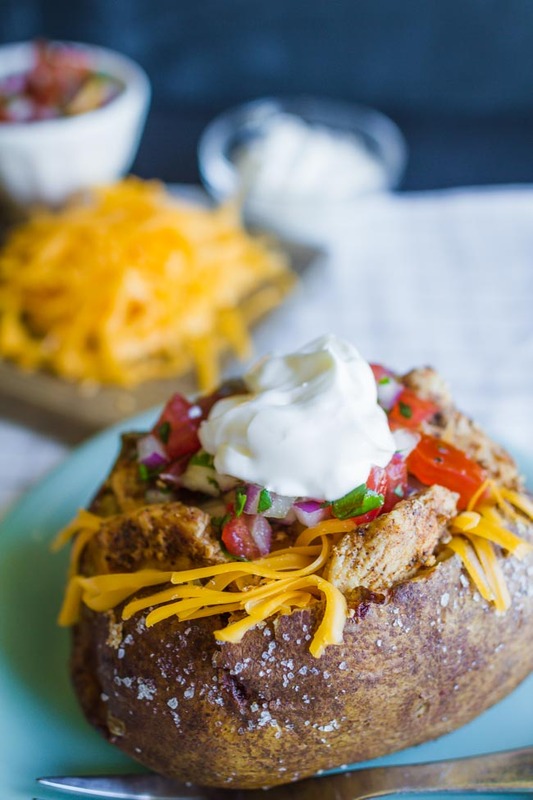 One of my favorite things to eat for lunch or dinner is this Mexicano Pollo Spud! It’s something that is unique and I tend to obsess over it. It’s hearty enough, but not heavy that it will weigh you down after you eat. I think it’s one of those “just right” meals. 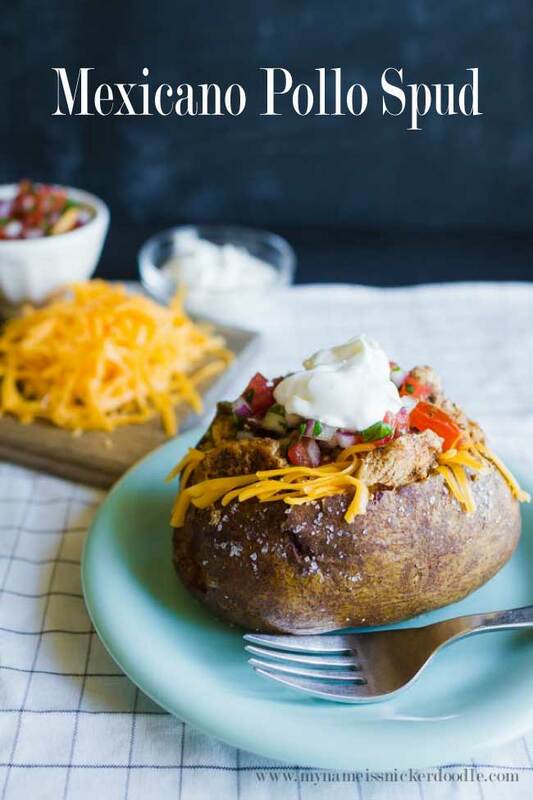 I shared over here how to make the PERFECT baked potato and I secretly tried to perfect them so I could make this dish even better! 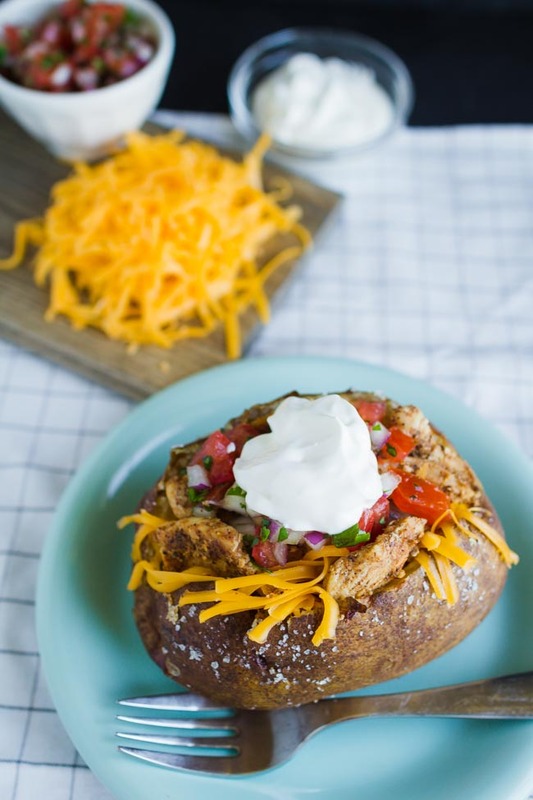 It has flavorful spiced chicken, pico de galo, shredded cheese and sour cream if you like! I made these for lunch with a friend and she love them. 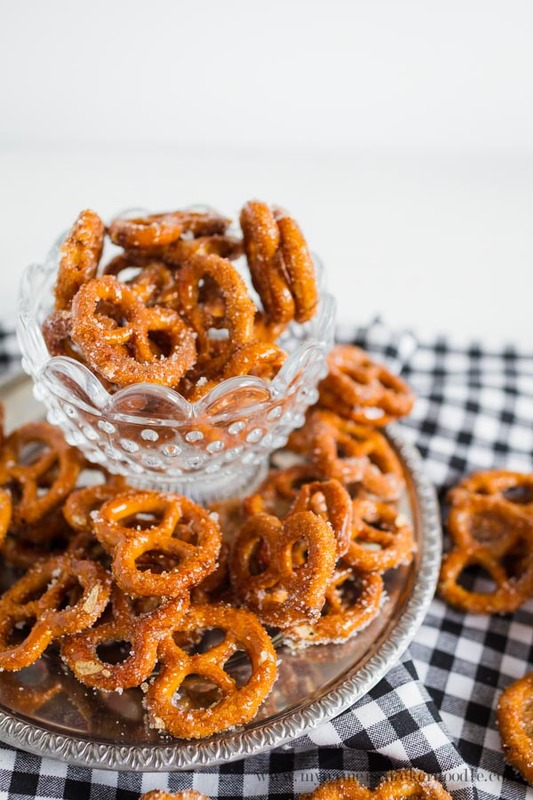 You could definitely feed a crowd with these and have everyone make their own! Did you know that I’m a food contributor over at Thirty Handmade Days? I just love Mique and all of here wonderful ideas and talent. 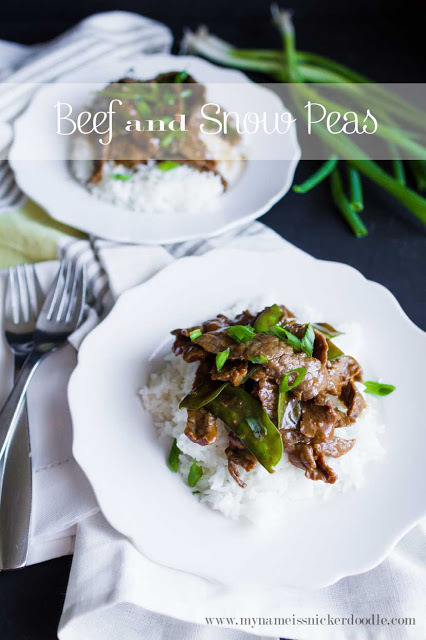 I shared this recipe over on her site earlier this month. You can find all the details and recipe HERE.